MarineVerse is an international team of creatives and advocates for sailing and emergent technology. Our mission is to inspire, train and connect sailors, and share the feeling of this amazing sport with a wide global audience. 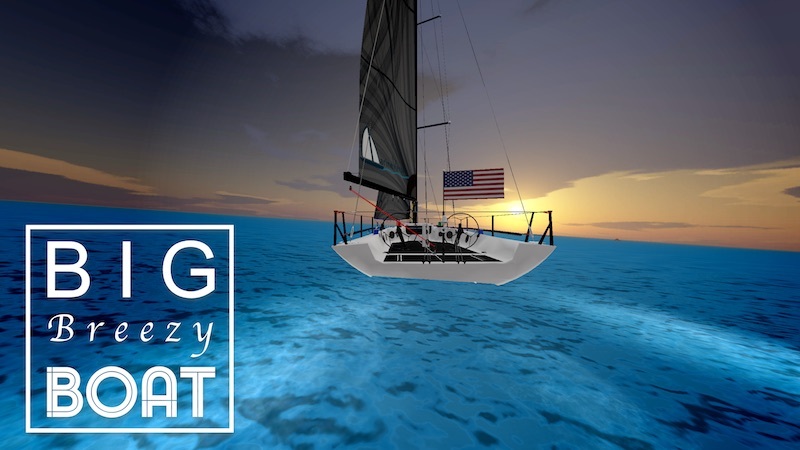 With our first mobile project, Big Breezy Boat, we democratize sailing by bringing it to affordable virtual reality. 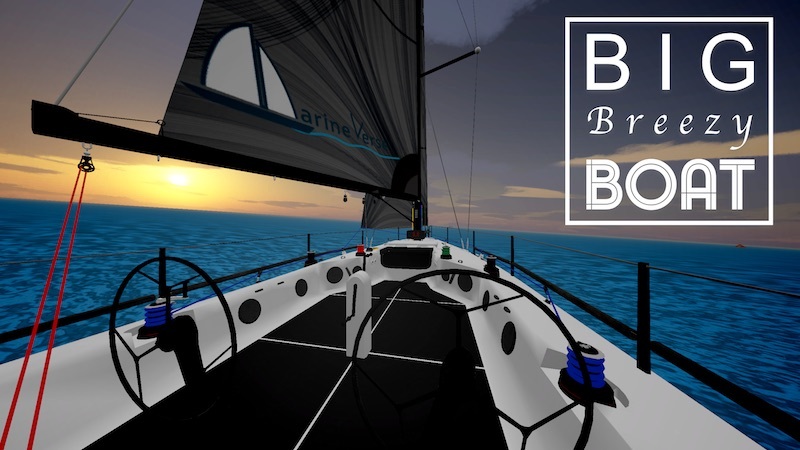 B3 complements our debiut project - VR Regatta - The Sailing Game that brought sailing to high-end PC VR. 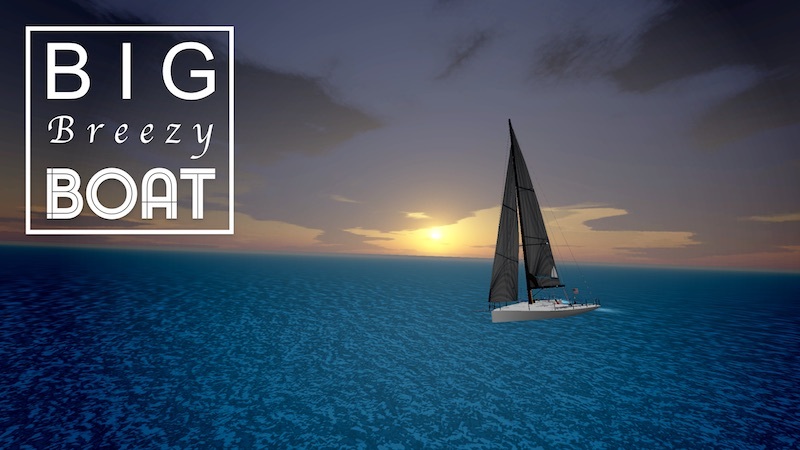 Big Breezy Boat ( B3 ) is a relaxing sailing experience for mobile VR. 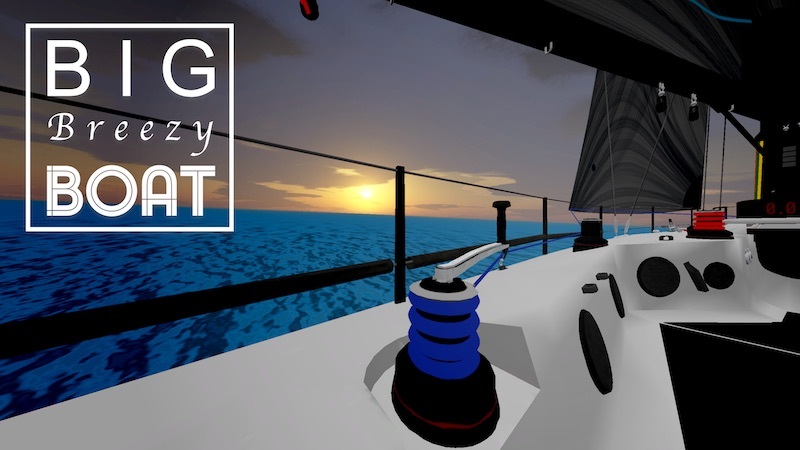 Immersive yourself in a vast open ocean on your own private yacht. 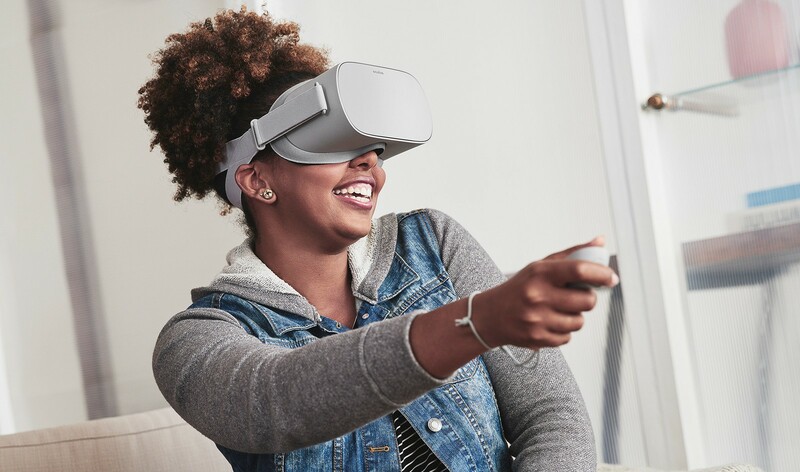 Designed for Oculus Go with affordability and portability in mind, B3 is a great VR experience to share with friends and family to promote sailing or just relax. Supports touchpad, controller or gamepad.